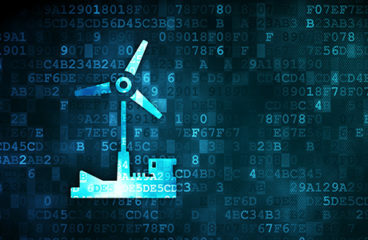 Energy markets continue to experience market disruptions and changes driven by technology advancements and evolving public policies. ScottMadden develops customized analyses to help you make and implement decisions that consider both client-specific (e.g., corporate strategy and commercial objectives) and external factors (e.g., regulatory policies and national/regional market conditions). Our experience, together with the sophisticated analytical skills brought by our team members, enables us to provide effective, rigorous, and practical market analyses and assessments. Our commitment to detailed research and market analytics provide you with data-supported analysis that support and inform your decision-making processes. Our market assessment services are broad and deep, including business unit growth plans, demand forecasting, regional market assessments, portfolio and infrastructure analysis, and risk management policies and analysis. 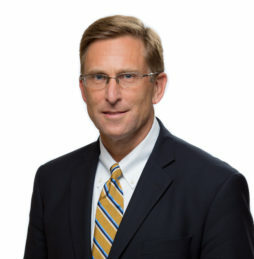 ScottMadden has supported numerous clients throughout multiple North American markets and regulatory jurisdictions. 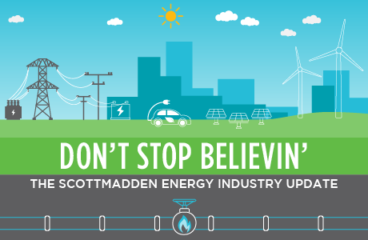 Themed "Don’t Stop Believin'," this issue explores the growth strategies energy and utility companies are undertaking and how they are developing and modernizing needed infrastructure. We also discuss how they are navigating the challenges posed by various stakeholders with disparate interests and concerns. 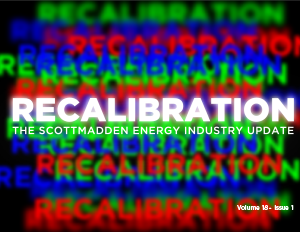 The Department of Energy recently ordered a study to examine the impact of clean energy policies on baseload power resources. Learn about the key details and implications in this Fossil and Regulatory Minute. We work step-by-step with clients to ensure each project’s success. Our strong team of consultants employs an adaptable framework to guide clients to the best decision for their unique situations. We do what we say we are going to do, with integrity, tenacity, and a genuine passion for the work throughout the entire project. 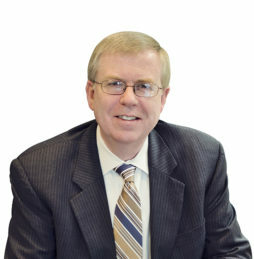 Copyright © 2019 ScottMadden, Inc.
Sussex Economic Advisors is now part of ScottMadden. We invite you to learn more about our expanded firm. Please use the Contact Us form to request additional information.